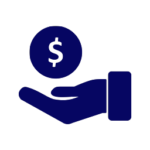 Courtesy Pay is a benefit offered to qualified members providing a limited level of protection from non-sufficient funds (NSF) returned checks, returned check charges from merchants, and declined debit and ACH transactions. Courtesy Pay is not a loan. We have established the levels of Courtesy Pay based on years of membership. Therefore, you can potentially qualify for $200, $300, $500, or $750 in overdraft protection. What is the benefit of Courtesy Pay? With Courtesy Pay, overdraft items presented in your checking account may be honored by Heart O' Texas Federal Credit Union up to your approved limit. Yes, you will incur a Courtesy Pay fee from HOTFCU, however, you save the potential returned item fee assessed by the merchant. Courtesy Pay limits vary for each individual account. How do I know if I can have Courtesy Pay? Having met the above qualifications, Courtesy Pay overdraft protection is a benefit available to you unless you have chosen to opt-out of the service or have had the service revoked by the Credit Union. How much will Courtesy Pay cost me? A Courtesy Pay fee is assessed at $30 per-item. 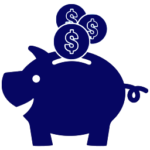 If you overdraw your account with an NSF item that is paid by HOTFCU, the cost to you is $30 for EACH item presented and paid. How is Courtesy Pay applied to my account? Courtesy Pay is applied in the order in which items are presented. When do I have to repay the overdraft? Any overdraft amount, plus a per-item Courtesy Pay fee is due and payable within 15-days or less. All deposits you make will first be applied to recovering any overdrawn balance. Can I Opt-In or Out of Courtesy Pay? Yes. To opt-in or out of Courtesy Pay, visit or call your local branch. Heart O' Texas FCU reserves the right to suspend Courtesy Pay privileges at any time, if we believe there has been misuse of the program, if your account is not in good standing, or if you exhibit poor account management. What is the credit union's ABA/routing/transit number? The ABA number (also known as a routing number or transit number) is a number that identifies Heart O' Texas Credit Union within the national banking system. Heart O' Texas Federal Credit Union's ABA number is 311989878. 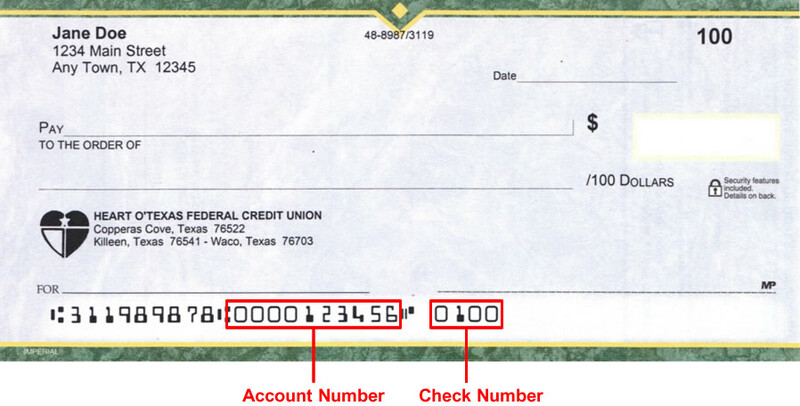 Where do I find my check number and account number on my check? How do I switch my accounts to HOT FCU? You may call Customer Service at 254-751-1622 or 1-800-817-1622 and we'd be happy to assist you. To receive eStatements, first you must sign up for Online Banking. Our online application can be accessed by going to our web site at www.hotfcu.org, click on "Forms" then click on "Heart O' Texas FCU Personal Credit Union / Online Banking Agreement". Complete, sign and return the agreement to the Credit Union. How long will my eStatements be available online? eStatements will be available online for a period of at least 18 months. The oldest statements will be deleted, as more recent statements become available. If you would like to store your eStatements longer, you can save them to your computer or disk. You can also download them. Or, you can always print eStatements along with your check images and file them away in a safe place. How can I arrange for direct deposit? Payroll – Contact the payroll department at your place of employment for instructions. Your company will ask you to provide a voided check or deposit ticket, which has your account number and bank routing number on it. Government – A form 1199A is needed for any direct deposit request for a Social Security or Tax Refund check. The form is available through the applicable government agency, online, or at Heart O’Texas FCU. 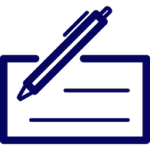 The Credit Union must complete a section of the form before it is submitted. 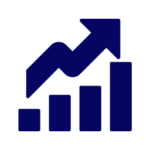 Dividend Checks – Contact the company that issues the tax or corporate dividend check for their specific instructions. The company will request your account number and the credit union routing number in order to complete this request. What information do I need to provide in order to receive a wire transfer from a bank located within the United States? Incoming domestic wire transfers require special instructions, must be received in US dollars and are subject to a service fee. Please refer to your fee schedule or contact us if you have further questions regarding this service. The beneficiary of all wires must be a signer on the account from which the funds are being withdrawn. The only exception is if the member is present or we have a previously signed authorization on file to wire funds to that particular beneficiary and bank. If a member requests a wire transfer by phone, the members must be called back prior to sending the wire transfer or Western Union wire. The phone number used as a call back number must be on the member profile for a minimum of thirty days, or was obtained from a public or private telephone directory. What information do I need to provide in order to receive a wire transfer from a bank located outside the United States? Incoming International wire transfers require special instructions, must be received in US dollars and are subject to a service fee. Please refer to your fee schedule or contact us if you have further questions regarding this service. What do I do when my ATM or Debit Card is lost or stolen? Contact Customer Service at 254-751-1622 or 800-817-1622 as soon as you realize your card is missing or if you see any unauthorized activity on your account. If you need to report a lost or stolen card after hours, call 800-472-3272 and our processor will cancel your card to prevent unauthorized transactions. How do I dispute a transaction that does not appear to be mine? Each month when you receive your bank account statement you should review the transaction history to make sure that the information is accurate. If you discover a transaction that was made in error, you need to determine the type and dollar amount of the transaction. If you have questions or would like to report an error, please call Customer Service at 254-751-1622 or 800-817-1622 or stop by any branch office. You will need to provide detailed information about the transaction (such as the date and dollar amount, debit card number, whether or not the card is in your possession, and whether or not you gave your authorization for the charge). We will then investigate the transaction. What if I need a copy of a check that has cleared? The easiest and fastest way Is through our Online Banking. 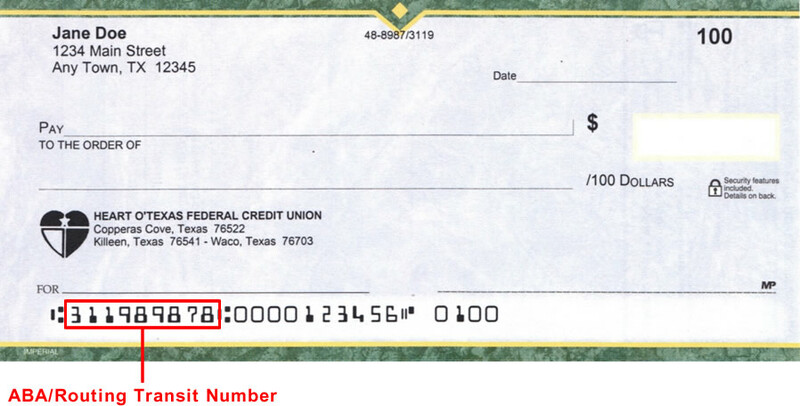 Images of checks that have cleared as paper items are available online, free of charge. 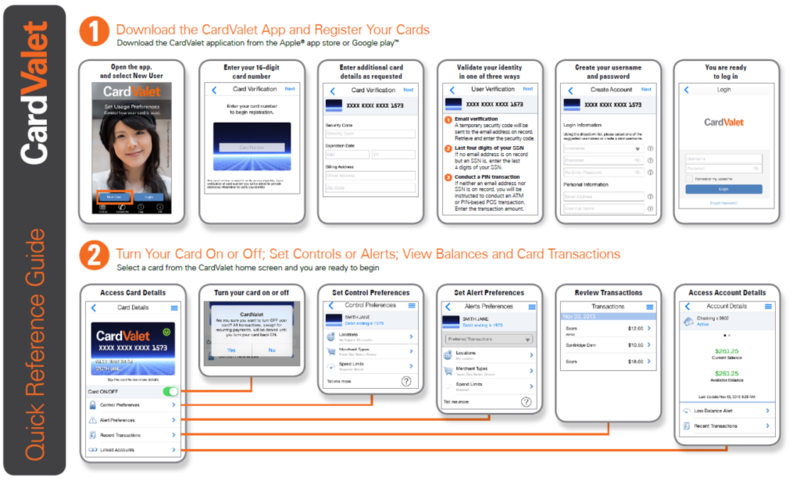 This includes an image of the front and back of your cancelled checks. You may easily print copies from your home computer. Do I need an appointment to apply for a loan? No. There is typically a loan officer at each branch during business hours. Simply call 254-751-1622 and we will be happy to direct you to the branch that is most convenient for you. You may also complete an application at our website www.hotfcu.org. Current Balance – Your current balance is the amount of money that is actually in your account. 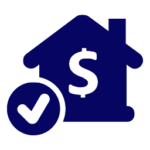 Available Balance – Your available balance is your current balance, plus any amount available to you with overdraft protection, if applicable, less any deposits that are not yet available or pending debit card transactions. Are my deposits fully insured? Your deposits in this credit union are fully insured, fully protected. 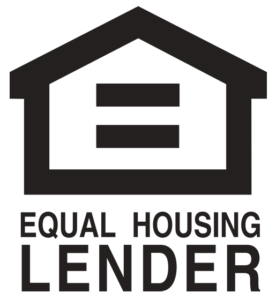 The National Credit Union Administration (NCUA) covers $250,000 per depositor. Click Address Change Authorization Letter to download (Link to PDF). What information do I need to initiate a Domestic (U.S.) wire transfer to another credit union or bank within the United States? Name, Address and Phone Number of the receiving credit union or bank. What information do I need to initiate an International wire transfer to another credit union or bank outside of the United States? When is Christmas Club funds disbursed? Funds are disbursed on the first business day of November for the balance of the account.